Many women become pregnant every day. 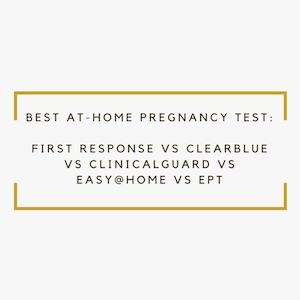 For those women who become pregnant for the first time, they often experience symptoms before they are medically confirmed pregnant by a pregnancy test or a doctor’s examination. 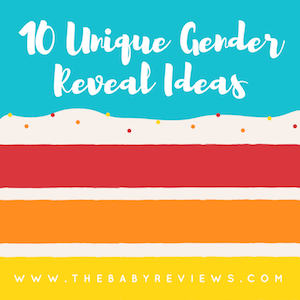 Many times, there is a great deal of confusion about how pregnancy should feel, making many women wonder not only are they actually pregnant and need to seek out medical care early but also if their pregnancies are normal.